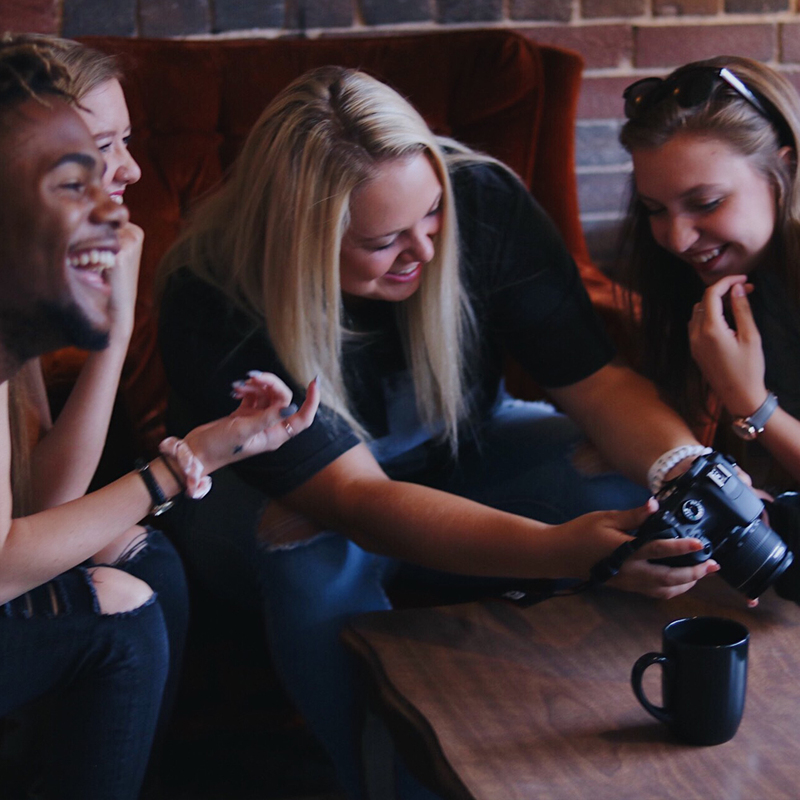 Community groups are the entry point to authentic discipleship, new friendships, and tons of fun. Students experience all that God has for them when they connect to life giving relationships. Community groups are aged based and cover a variety of topics, so it’s easy to find one that’s perfect for you! It’s easy to think you’re not qualified to lead. 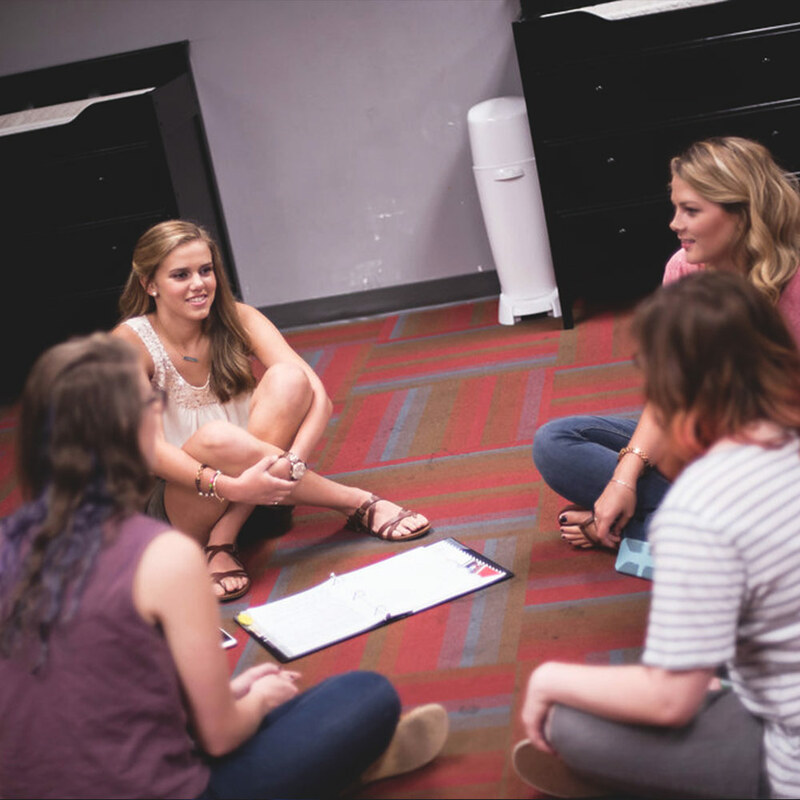 We believe God has placed students in your life that only you have the ability to encourage. Step into your leadership today and challenge what you think you are made of. Community groups are less about what you do and more about who you do it with! Community groups meet once a week in homes, on campus, in restaurants, or other locations throughout your city. The groups start and begin all throughout the year, so you have a chance to find a group that fits you best.